See description of WINKS BASIC for data handling and program function. Advanced Tabulation allows breakdown of tables by three factors with various statistics included in each cell. 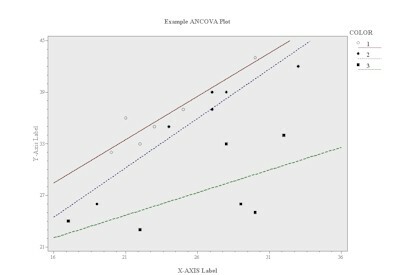 Two-way ANOVA with Repeated Measures includes graphs and post hoc tests. 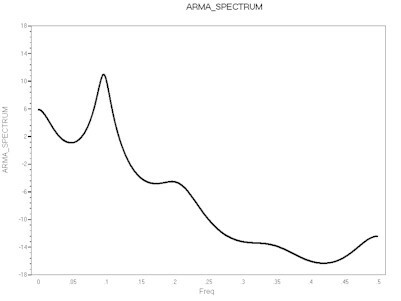 Time series analysis including help in determining the best ARMA model (using AIC, AICC or BIC), data plotting, autocorrelations, partial autocorrelations, estimating parameters (Burg, MLE and Yule-Walker), differencing and forecasting. 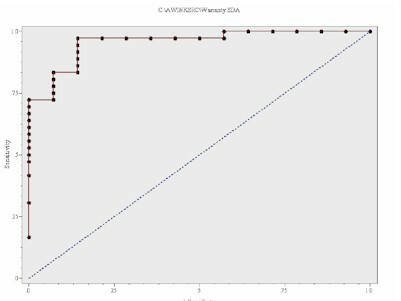 The program allows you to estimate the parameters of an ARMA model and create a forecast using your model (using three forecasting techniques). The forecast can then be displayed and captured as numbers in a file. Quality Control charts and procedures allows you to create X-Bar Charts, R-Charts, S-Charts, EWMA, MR-Charts, I-Charts and P-Charts. 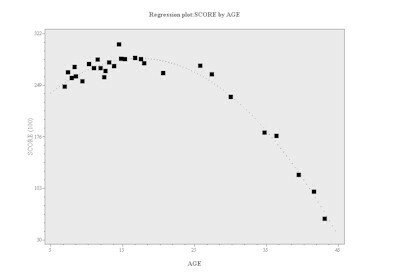 It will automatically calculate 3-sigma limits, or you can specify your own limits. 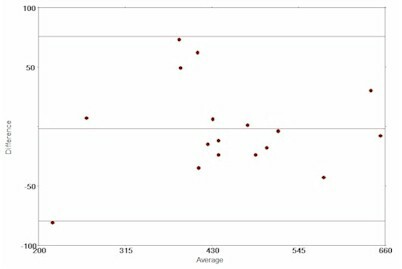 Data replicates can be balanced or unbalanced. 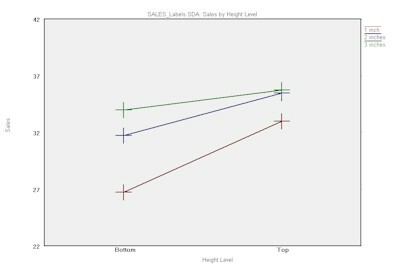 X-Bar Charts can be displayed on the same screen with an R-Chart or an S-Chart. 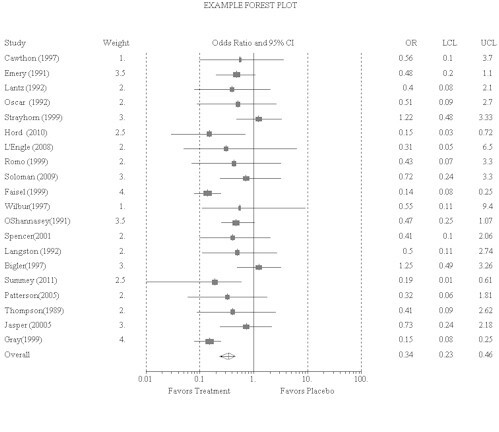 Forest plots for display of meta-analysis results. Some procedures in WINKS SDA Professional require Windows XP or higher.